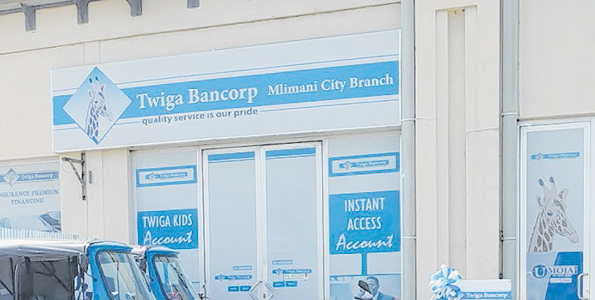 Dar es Salaam — The fate of Twiga Bancorp Ltd depositors remains unknown even as the bank is set to resume operations tomorrow. The state-owned commercial lender which is now under statutory management of the Bank of Tanzania following its 'significant undercapitalisation' will start operations tomorrow with limited services like collecting loan repayment, according to a statement issued yesterday. The central bank said in due course it would inform customers the services that would be offered but it's not clear whether they will access deposits. The central bank said it has finalised assessment of the financial position of Twiga and allayed fears of customers worried about their deposits. "The BoT assures the public that it will continue to protect interests of depositors and maintain the stability of the banking sector," it stated. BoT is now considering recapitalisation by new investors as the preferred option. "The process will require prospective investors to conduct due diligence of the bank. The process is expected to take about three weeks. Once finalised, agreements will be signed with the qualified potential investors who will then finalise the capital injection to allow normal operations to resume," the statement explained. 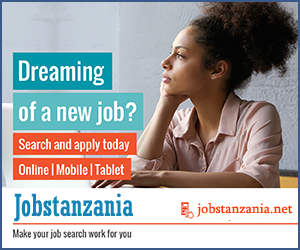 Twiga will continue operating under the statutory management of the Bank of Tanzania until the new investors are admitted as shareholders of the bank. It had been hinted that Twiga was one of the state firms burdening the government for not performing well as a business outfit. In January, the bank formulated a five-year plan with the major objective of expanding its operating capital but up to the end of the third quarter, its capital went into negative. By Alawi Masare — The Citizen.